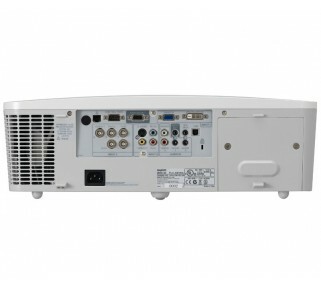 Sanyo's PLC-XM150 LCD projector makes renting a great projector worry free. 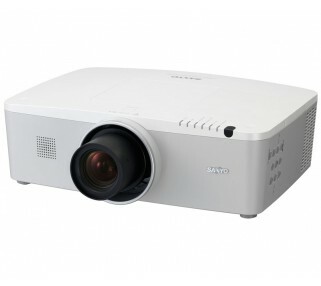 This brightest in class projector is the clear choice for a large space or has ambient light issues to contend with. This projector has several computer and video input for maximum flexibilty. 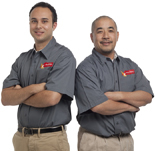 We recommend a 9' by 12' projection screen or larger with this projector. Please note that this item is not available for Will Call: it can only be delivered and setup by an Avista technician.